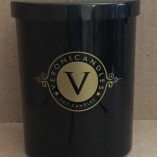 This is for our local customers who are requesting a special order (this price includes the two 10oz candles requested in our special order minimum). This is for local pickup only, it will not be shipped. 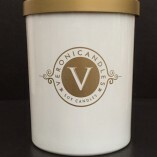 After you complete your purchase please send us an e-mail either through our contact form or directly to support@veronicandles.com so you can tell us the scent you would like from our available scents list. Currently our only available pickup location is the Historic Farmers Market in downtown Los Angeles on Sundays from 9am-2pm. The market is located on 5th street between Spring and Broadway. Please click here for directions.